Sash Walker reviews the Icon Raiden DKR jacket- warm, waterproof, with plenty of pockets, multiple vents, and removable D3O armor. 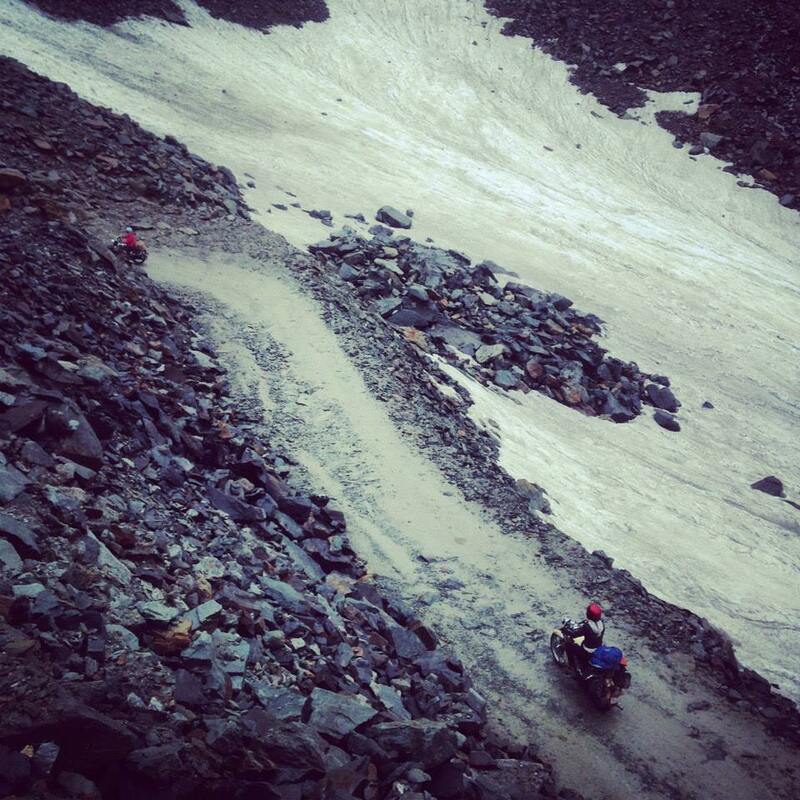 The Icon Raiden line is a new brand of adventure motorcycle gear from Icon Motosports, featuring three items for women. 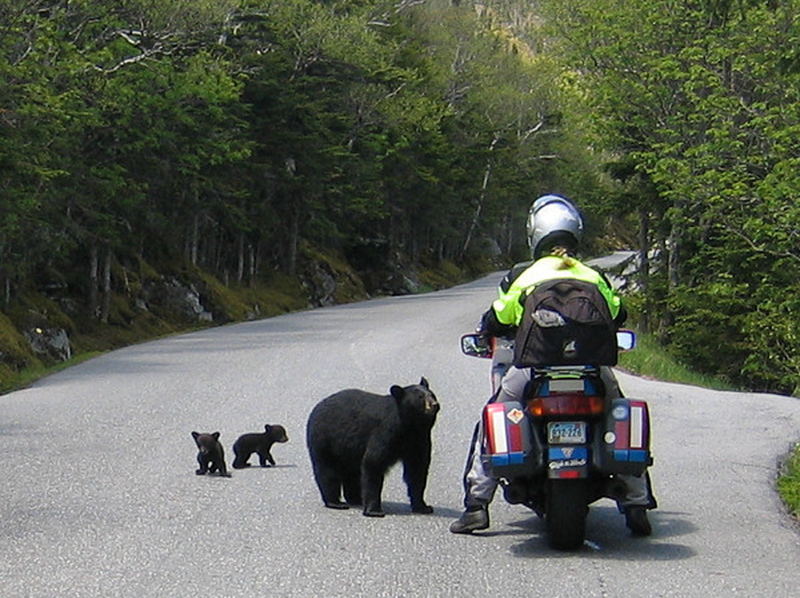 Adv moto rider Karen had a very, very close encounter with a Black Bear and her cubs in New Hampshire. 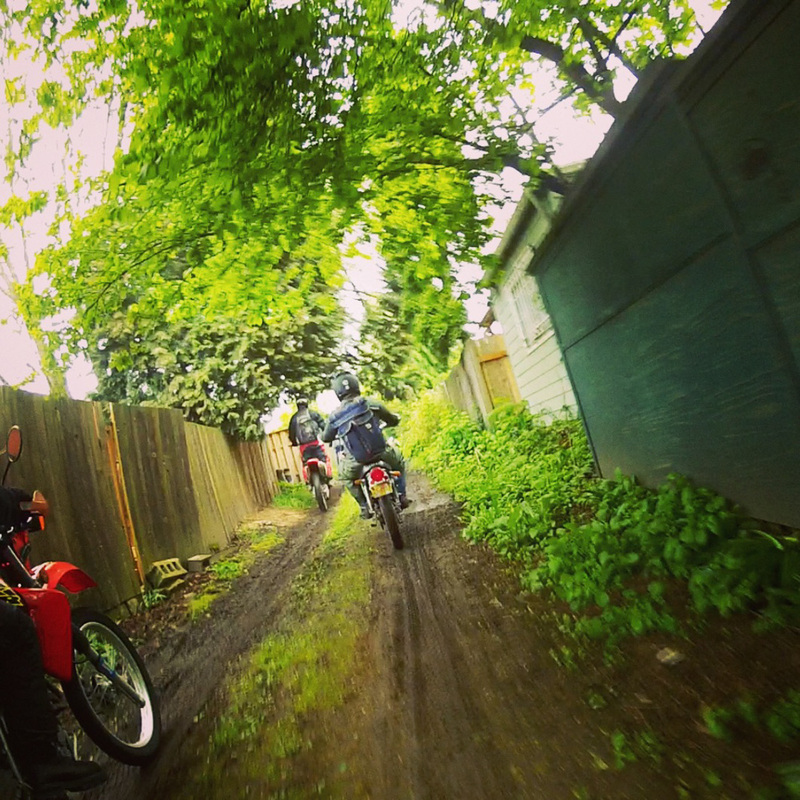 It even climbed up onto her motorcycle. 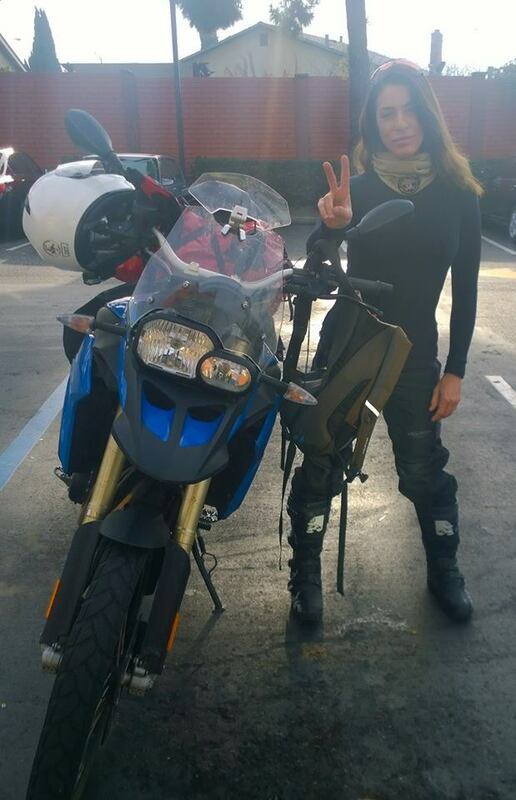 Kinga was into street bikes since her teens, but in recent years has become a huge fan of adventure motorcycling and the awesome ability it gives you to see the world. 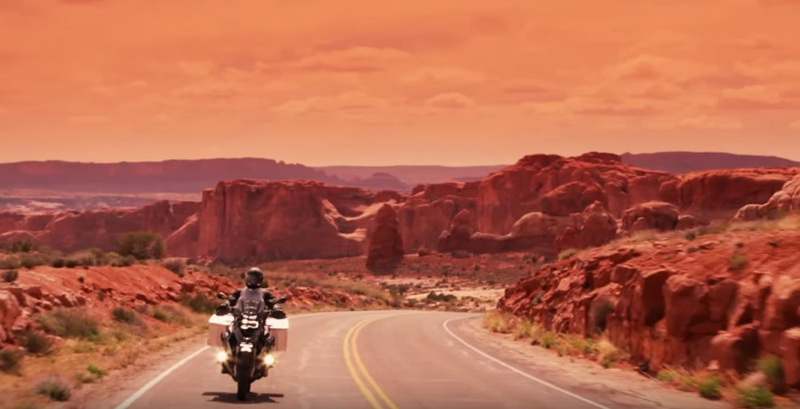 Recently she made a dream of hers come true… riding around Australia all by her lonesome. 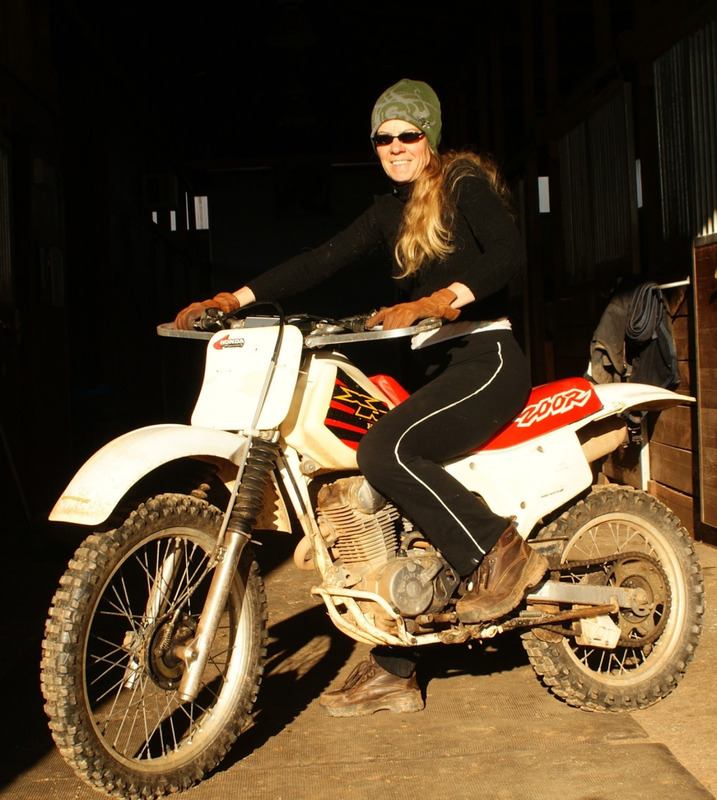 Edi Arangies with her Honda XR200 dirtbike- her first motorcycle! 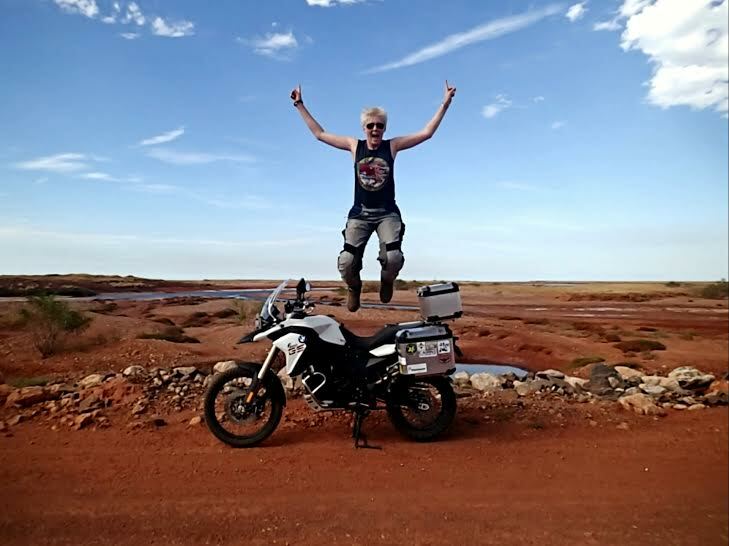 Now she has a blog about her off road motorcycling adventures in Namibia.